Inspired by a world of musical make-believe, your preschooler will be immersed in imaginative play activities combined with music, storytelling, movement, and listening to bolster sensory, language, and cognitive abilities. 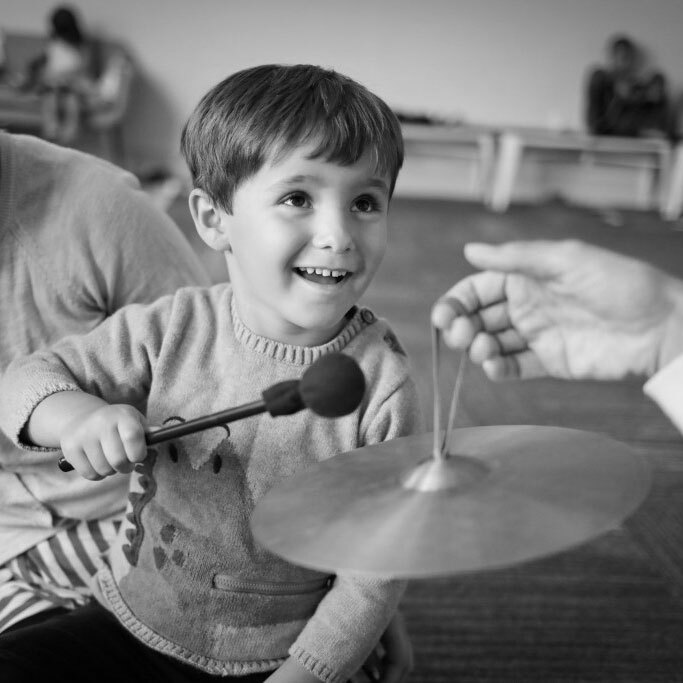 As a Mini Musician, your young one will be introduced to music vocabulary and symbols, begin reading basic rhythms, and learn how to play a steady beat on mallet and percussion instruments. Your child will gain a deeper discovery of their singing voice as well as cultivate their ensemble skills including playing at certain points or changing instruments during a song. In this Kindermusik class designed specifically for ages 4 to 5, your child’s musical skills will take flight! Building upon their spontaneous relationship with rhythm, sound, and harmony, they will explore a variety of musical instruments including drums, keyboard, xylophone, recorder, ukulele, and violin. Your Mighty Musician will get hands-on experience with a new instrument every five weeks, learning the fundamentals of each . Your child’s vocal abilities will soar as they expand their vocal range, pitch accuracy, and memory recall. Creative play combined with music, movement, and storytelling strengthens your child’s sensory, language, and cognitive gifts. A voyage of musical discovery, Mega Musicians is the culmination of our Kindermusik journey. The perfect step between early childhood music classes and private lessons, it builds progressively to nurture your child’s emerging musical talents. Singing, expressive movement, and instrument exploration ensure your Mega Musician’s skills and enjoyment of music continues to thrive and grow. 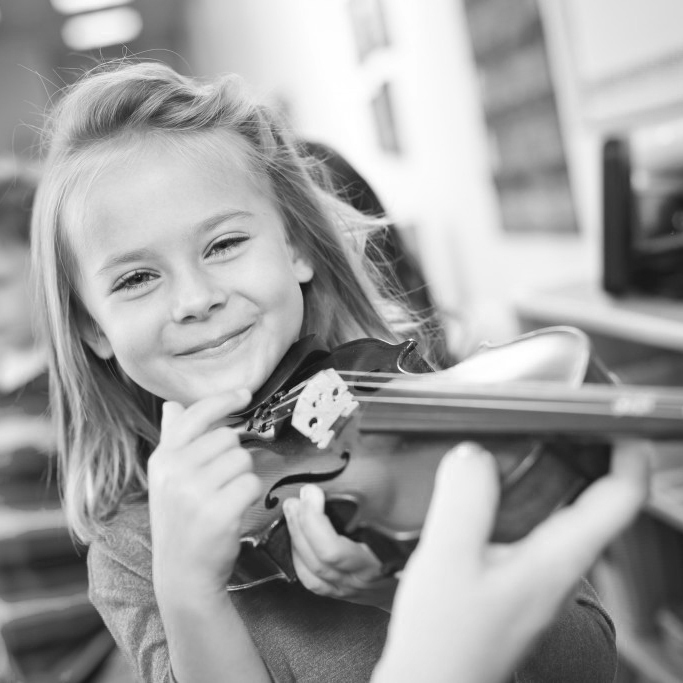 Through games and musical play, they become more confident of their singing, begin reading music on the staff, and create their own musical compositions. Playing instruments from different countries and cultures allows them to spread their musical wings, discovering the endless possibilities of future musical study. Assigned homework helps prepare your child for formal practice time once private lessons begin. We’re an Ocean Grove Vendor! If your family home schools your children, we are an official Ocean Grove Charter School Vendor. Your Kindermusik Classes and/or Private Piano Lessons can be reimbursed by Ocean Grove. Contact us for more details! Your little ones are in great hands. My Little Conservatory is ranked in the top 1% of Kindermusik studios worldwide and is the top-rated studio in all of California. We also offer unlimited makeup sessions that never expire, and are easy to use. Our classrooms are created for comfort, education, and enjoyment. Designed to be the ideal size and set up to cultivate learning, all equipment is tucked away to minimize distractions, allowing you and your child to immerse yourselves in the music! 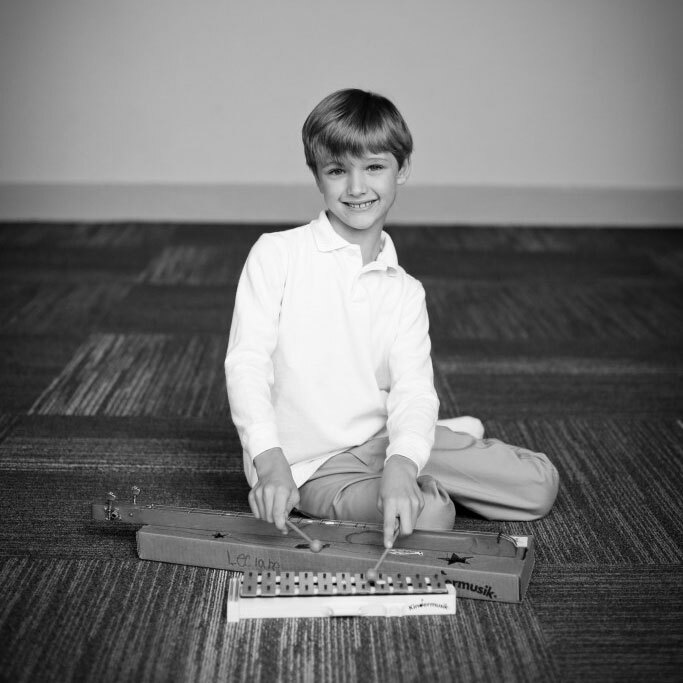 At My Little Conservatory, we don’t just “keep your children busy.” Fun-loving and kind, our teachers genuinely care for each child they instruct. They engage, inspire, and nurture your child with their infinite creativity and enthusiasm. Our classes are designed to harness your child’s energy and learning through dynamic movement. Part of their musical exploration and understanding includes twirling and twisting, dancing and wiggling, leaping and rolling. In each class, we offer a vast array of toys, musical instruments, and props to keep your child engaged and intrigued. The Kindermusik program is endorsed by pediatricians and preschool teachers all over the globe. Its benefits include increased early brain development, improved vocabulary as well as enhanced math and pre-reading skills.